We are able to facilitate the relocation of your business from a small one person office to a large corporation. All your specialised and sensitive IT equipment are moved separately in one of our Transit Vans. We use hydraulic tail gate trucks to move heavy equipment such as printers etc. All our vehicles are fully equipped with specialised moving equipment including trolley’s and dust free covers. 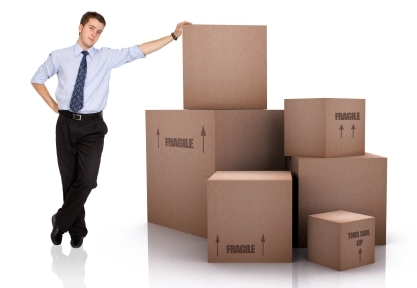 Our removal teams are skilled and trained in all areas of office and business relocations. A Move Supervisor will be assigned to your move ensuring all facets of your relocation is trouble free and on time. We are able to work weekends and out of business hours to minimise the disruption to your business. Bells Moving and Storage are the preferred mover of the Tasmanian Symphony Orchestra.